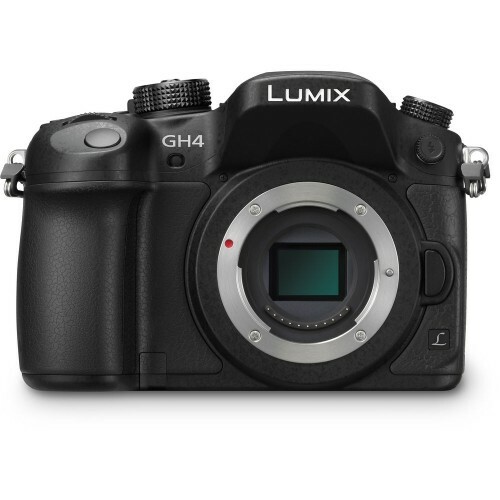 The new GH4 from Panasonic is due out this spring. It looks a lot like the GH3. In fact, the external battery grip is actually the same as the GH3. Some of the differences between the GH3 and the GH4 are the new camera sports a 1024×768 OLED viewfinder, the shutter can close in 1/8000th of a second and will last twice as long. Unlike the GH3, the GH4 offers zebra and focus peaking for better manual exposure and focus. The sensor provides faster readout to minimize rolling shutter issues. The GH4 has a new autofocus system with improved continuous-shooting focus. It also does time lapse. 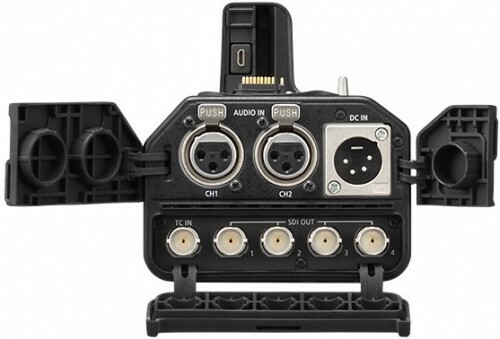 The GH4 still uses the Micro Four Thirds system, with a sensor size smaller than traditional 35mm. It’s a two times crop when shooting HD and 2.35 times when shooting 4K. So at 4k the crop increases so a 45mm lens will be the equivalent of a 105mm lens when shooting 4K video. One positive about the Four Thirds format is that you can attach accessories, like the Metabones Speed Booster, and use more of the lenses you already have. But the big news is that this camera can shoot 4K video, either Quad HD (3840 x 2160) at up to 29.97p or Cinema 4K (4096 x 2160) at up to 24p. Full 4K video is actually 60p so the camera falls short in that regard. The GH4 shoots NTSC at 23.98, 29.97 and 59.94 fps, PAL at 25 and 50 fps and Cinema at 24 fps. When shooting in 1080p mode in an MOV or an MP4 wrapper, the GH4 captures data at a very high 200Mbps bit rate. This is about seven times more data than the AVCHD progressive format. 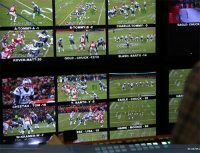 In this 1080p mode, you can shoot at 96fps. The GH4 is designed around a new quad-core image processor. The camera accepts SDHC and SDXC cards. 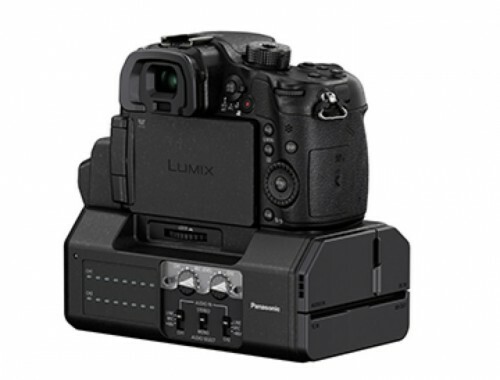 The optional LUMIX YAGH interface unit mounts to the bottom of the Panasonic LUMIX GH4 and allows output to 4K and 1080 as well as 8-bit 4:2:2. In addition the interface called DMW-YAGH provides XLR audio inputs and a 12 volt power input. The price and availability will be announced early spring. We expect it to be between $1,300-$1,500.